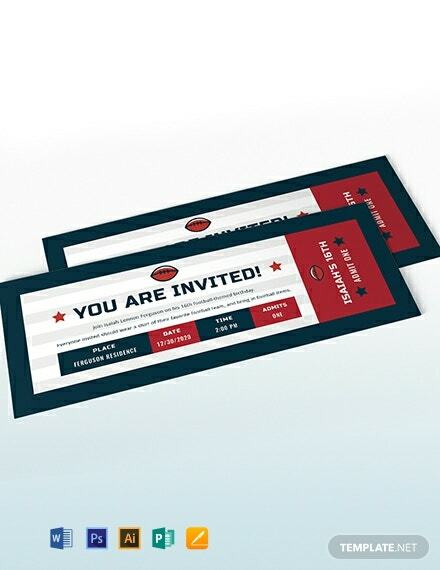 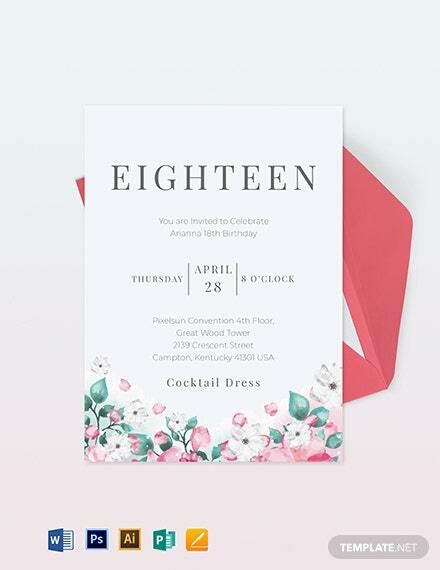 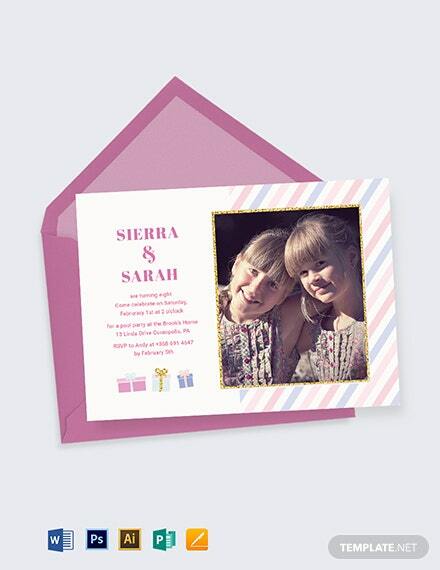 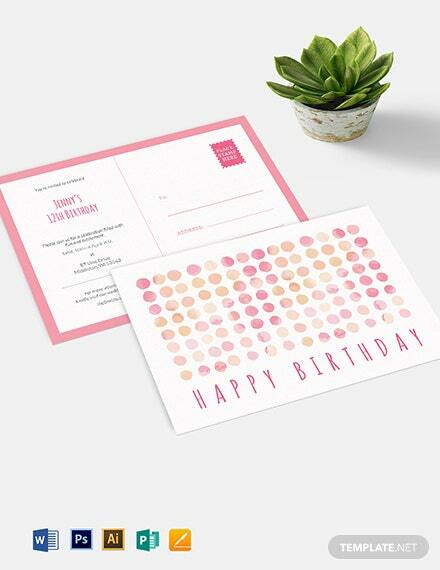 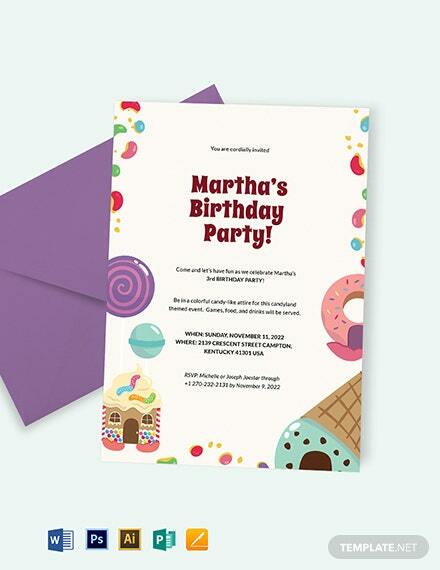 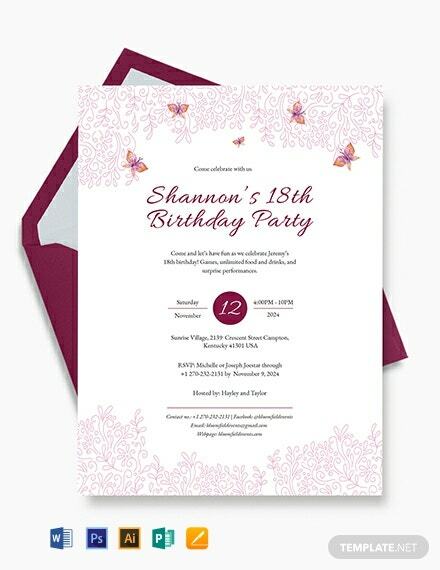 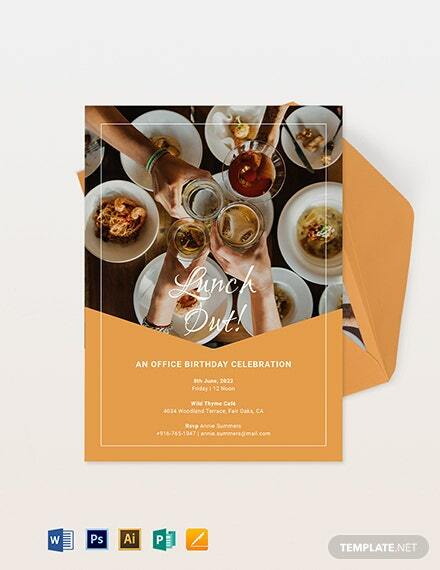 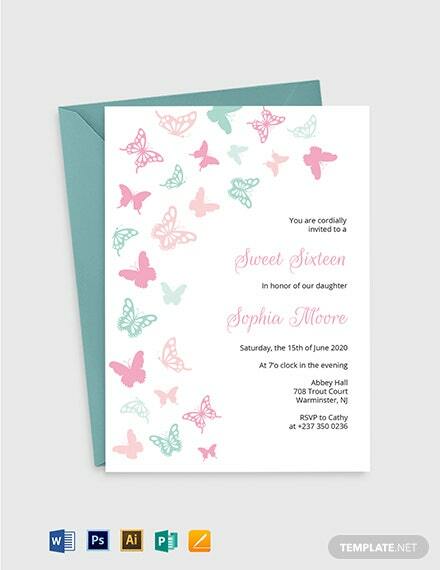 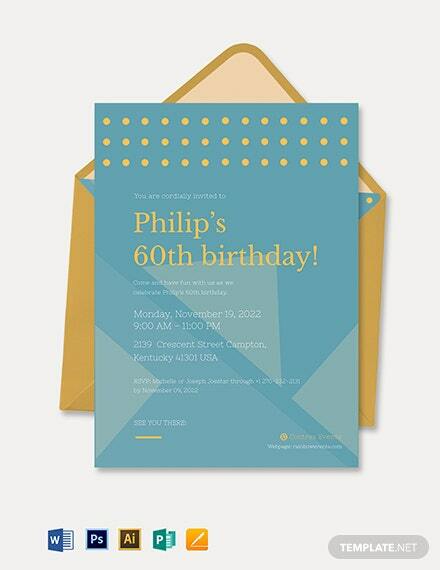 Make your 60th birthday extra special with our birthday invitation template. 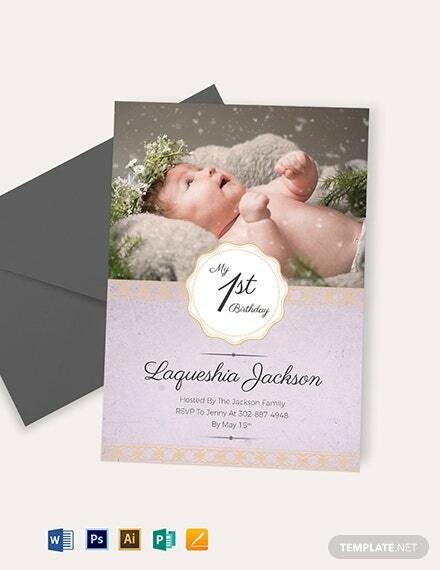 This one allows you to customize the entire layout with ease. 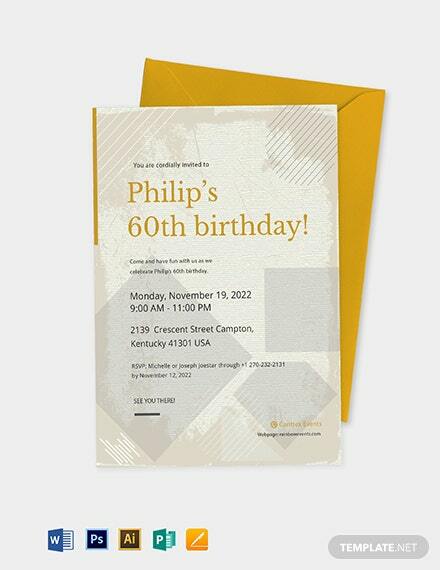 Change font size, font style, add content or photos using various +More editing applications available in Adobe photoshop.